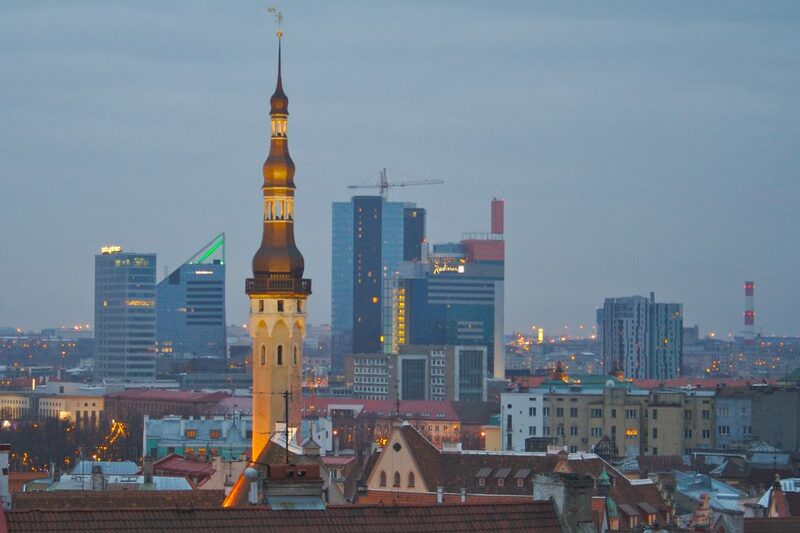 The Tallinn city tour is a combined bus and walking tour in Tallinn. During the bus part of the tour, which lasts for 1.5 hours, we will drive around the famous Old Town, see the towers of the wall, the most famous being Stout Margaret and Tall Herman. 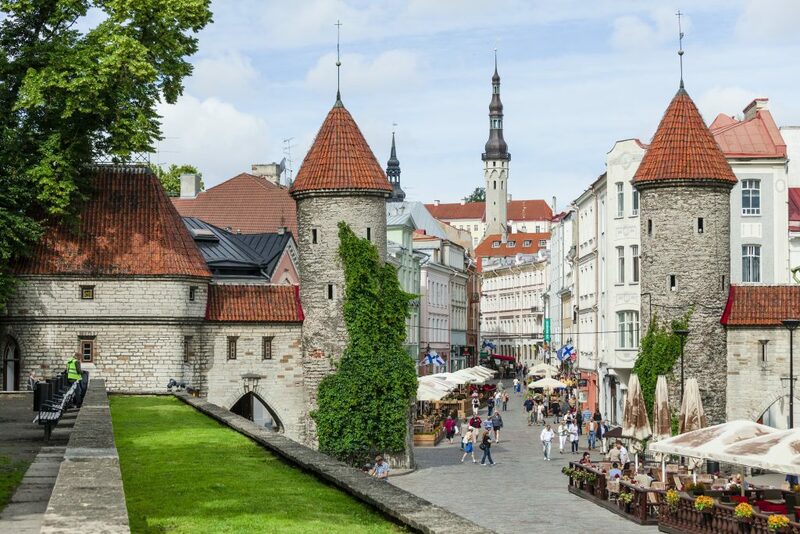 We will also see the mighty wall of Toompea Castle on the hill, drive through the district of high tech architecture – Tallinn’s City. 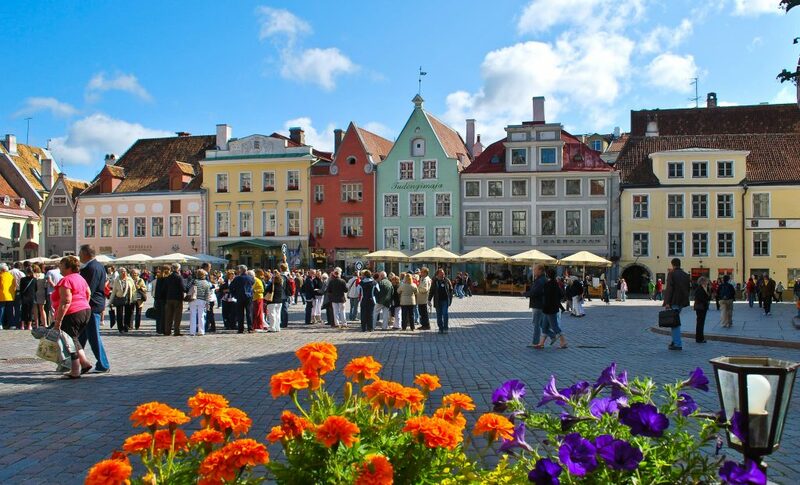 Lastly, we will visit the districts of wooden architecture which Tallinn is famous for. Following this we will drive along the seaside and enjoy a picturesque view of the Gulf of Finland. We will stop at Pirita Convent (St. Brigit’s Convent) and discover the story behind the ruins of the monastery. There will also be a beautiful photo stop on the coast of the gulf with the best view of the Tallinn. After seeing Upper Town, we will continue to the Lower Town. Here you will see the medieval merchant’s houses and learn why Tallinn was founded at this particular place, how it was developing, why there are so many churches in Tallinn and why they are so tall. Going down along the Long Leg Street we’ll see St. Olaf’s Church, the highest building in the world during the 16th and 17th centuries.